Billy Joe Saunders ready for his big chance. Unbeaten WBO World Middleweight Champion. Billy Joe Saunders (26-0, 12 KOs) is set to face the winner of Alvarez-Golovkin II on May 5th. 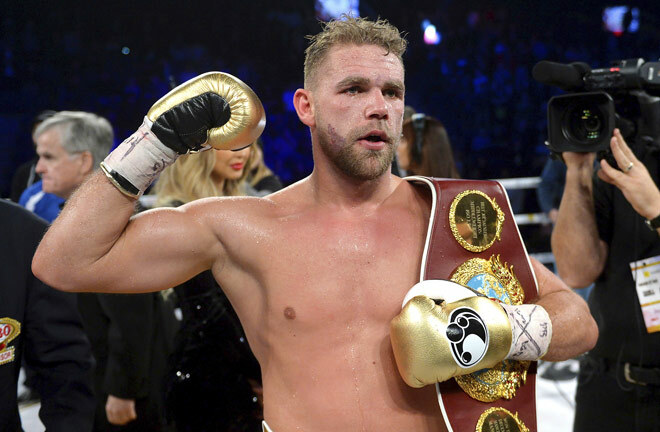 Saunders successfully retained his title with a dominant twelve round win over former IBF champion David Lemieux in December. Saunders will make his fourth defense of his title against Martin Murray at the O2 Arena in London on April 14th. 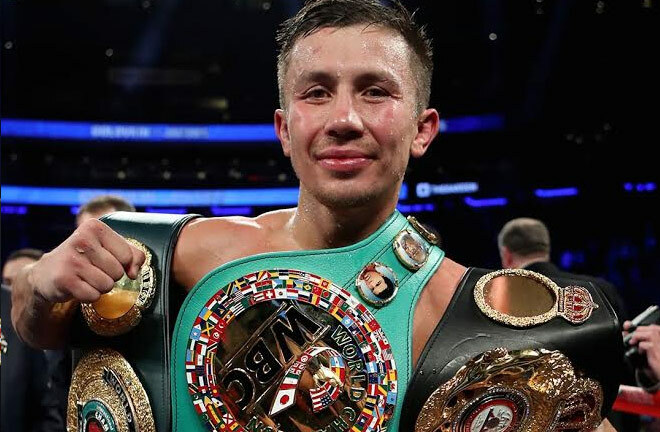 Here is a closer analysis of the division’s remaining world titleholder outside of pound-for-pound ruler – GGG. Saunders’ eye-catching victory over Lemieux capitulated him into the sport’s spotlight. You could make the case that he won every single round although that is not exactly the way the judges scored it. However, it was no less a dominant win and widely held as the finest performance by a British fighter since Calzaghe’s dismantling of Jeff Lacy over a decade ago. Saunders used speed and movement to neutralise his powerful foe’s. The pro-Canadian crowd suffered through the remainder of the fight as a confident Saunders continued to toy with their fighter. The 28-year old is on a self-imposed two-year timeline to achieve his goals before retirement; goals that include title unification. For his part, Saunders is staying busy as he prepares to face the aforementioned Murray next. Another brilliant performance over his fellow compatriot, who has only been stopped once against Golovkin. Saunders is not an easy opponent to look good against and his speed, ring IQ as well as overall skillset poses a unique threat to all opponents, including the division’s upper echelon.